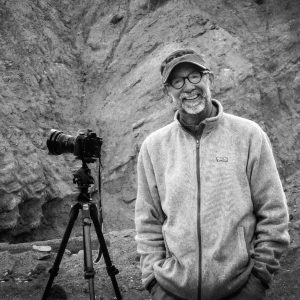 John is a freelance and assignment photographer specializing in portraits, travel, and architectural photography. Before that, he served as Director of Photography at The Metropolitan Center for the Visual Arts (VisArts), a non-profit community arts center located in Rockville, Maryland. John also serves as the Instructional Lab Coordinator of Photography at Montgomery College.